Q: HOW LONG IS THE CHAPEL RED CARPET; AND THE CHAPEL ENTRANCE TO ALTER? The red carpet in our chapel is 12.7m – this is a permanent fixture. The length from the chapel front entrance to the alter is 15.2m. Yes our chapel and chapel lawn are available for a 2 hour time period for your ceremony only. This includes use of the chapel grounds for photos. Q: I WOULD LIKE AN OUTDOOR CEREMONY HOWEVER WHAT HAPPENS IF IT RAINS? Should you choose an outdoor ceremony on the lawn or in our gardens we will also book our chapel as your wet weather back up. Q: CAN I HAVE A REHEARSAL? We offer a complimentary 1 hour use of the chapel or gardens for your rehearsal, this is available within our operating office hours. Times are subject to availability. Q: IF I AM HAVING MY CEREMONY & RECEPTION ONSITE WHEN DO I TELL MY GUESTS TO ARRIVE? Please ask your guest’s to arrive 30 minutes before the scheduled commencement time of your ceremony. Our Wedding Coordinator will usher your guest to the ceremony site about 10 -15 minutes prior to the brides arrival. Q: WHAT MUSIC OPTIONS DO I HAVE FOR THE CHAPEL? You can bring your own CDs, Ipod or Iphone. We do supply the AUX cord. A member of the CDPE team can operate our sound system for you for a small fee. Alternatively you can nominate a friend. Q: ARE THERE SPEAKERS IN THE GARDEN FOR MUSIC DURING THE CEREMONY? We have power at the garden gazebo for you to use. We suggest you provide your own PA system for all garden ceremonies. Generally your celebrant will provide a portable speaker however If this is not possible we can arrange to hire in a portable speaker for you at a small fee. Coolibah Downs Private Estate is a boutique retreat in a unique location surrounded by lush gardens and rainforst. The estate has huge overheads and operational restrictions, priding ourselfs on attention to deatil and exceptional service. Please note however at certain times of the week and year, special offers are available, please see listing under special offers. Q: DO YOU CATER FOR SMALL WEDDING RECEPTIONS? Our fully inclusive buffet and plated wedding packages are available from only 40 adult guests. For small intimate weddings and elopements we also have a boutique luncheon wedding package available for under 40 adult guests. Q: I DON’T WANT ALL IN THE INCLUSIONS OF A PACKAGE? Our packages do offer some flexibility however in the case that the package is not suitable we can also customize a package to meet your requirements and budget. 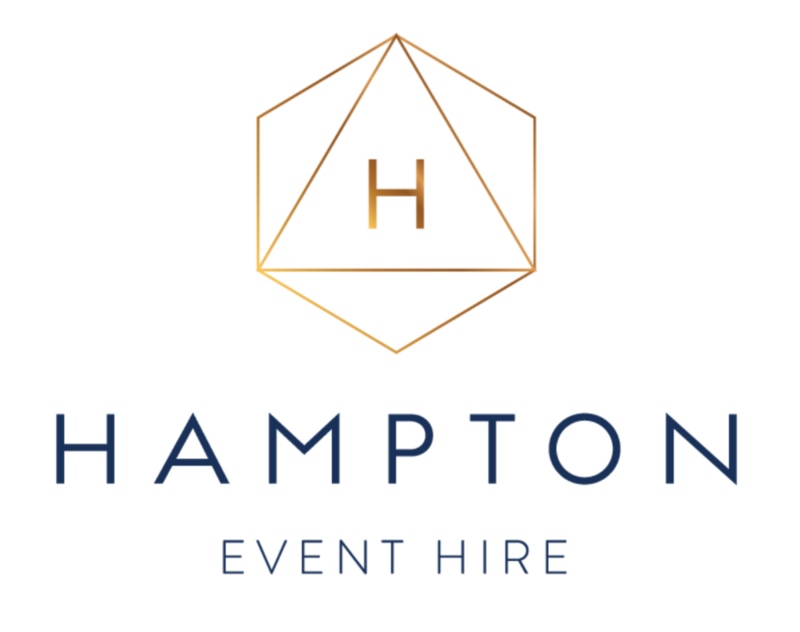 Please arrange an initial on-site consultation with our Wedding Coordinator to discuss your requirements in further detail and then we can issue you with a quote. Q: HOW MUCH OF A DEPOSIT DO I NEED TO PAY? At the time of contracting your booking we will require a $1000.00 non-refundable deposit for Reception & Ceremony or $500.00 non-refundable deposit for Chapel only bookings. Further scheduled progress payments are outlined in your contract. Furthermore you may also make regular payments in the lead up to the wedding. Q: WHEN DO I NEED TO ADVISE FINAL NUMBERS & PAYMENT? Final numbers and payment is required 14 business days prior to the function date. Q: WHEN DOES THE VENUE HIRE START AND END? The total venue hire for both Ceremony & Marquee reception is up to 8 hours. The venue hire starts when guests arrive 30 minutes prior to your ceremony and ends no later than 11.00pm Fri/Sat or 10.00pm Sun-Thurs. We allow 30 minutes after these times for guests departure. Q: CAN CHILDREN ATTEND AND WHAT IS THE PRICE FOR KIDS AND TEENAGERS? Q: WHAT IS THE CHARGE TO PROVIDE MEALS FOR SERVICE PROVIDERS? Musicians, photographers and service providers may be served a main & non alcoholic beverages at an additional cost of $55 per person. However should they wish to take part in the function, be served as one of the guests, and seated at the tables with guests then the full tariff for the package will be charged. Legally the bar must close 30 minutes prior to the completion of the function – 11.00pm for FRI/SAT functions and 10.00pm for Sun-THURS functions. Please note we have a responsible service of alcohol policy. Q: DO YOU HAVE A RESPONSIBLE SERVICE OF ALCOHOL POLICY? Yes! we have responsible service of alcohol policy as per the law. If there is anyone of your guests that you feel may cause a problem on the night / day it may be wise to mention this in advance. Please rest assured there is plenty of alcohol for everyone but we must adhered to the responsible service of alcohol policy so everyone has a great time. Yes! We have a ramp entry into the Homestead and once inside all the floors are on one level. There is also a separate disabled bathroom. Q: CAN I HAVE A MENU TASTING? Q: IS THERE A CHARGE TO CUT THE WEDDING CAKE? No! Not if we present the cake on a platter for your guest to enjoy from the dessert buffet. If the cake is to be plated and individually served an additional tariff applies. Q: CAN I BRING MY OWN CATERERS? Yes! We cater for all special dietary requirements. Our commitment is to make your guests with these special requirements feel appreciated and well cared for. To achieve this, our chefs will either modify your chosen menu to suit or individually prepare menu alternatives. There is no additional cost for this service. Q: CAN I BYO ALCOHOLIC BEVERAGES? No. CDPE is a fully licensed venue – we have a fully stocked bar for your service. Q: DO I NEED TO MEET WITH YOU PRIOR TO MY WEDDING? 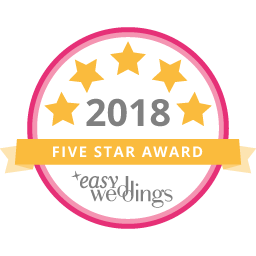 4-3 months prior to your wedding date: We will email your Wedding Finals Checklist, to be completed on your behalf and emailed back to us within 30 days. The checklist confirms your wedding collection, menu, decorations and wedding day timings etc. Then approx. 2 months prior to your wedding date: We will arrange a final onsite appointment to go over the checklist and familiarize again with the property along with our style of operation. Q: WHAT SUPPORT DO I GET ON MY WEDDING DAY? We provide you with full support on the day of your wedding. The wedding planning team at Coolibah Downs Private Estate provides a pre-planning service prior to and on the day of your wedding to ensure the smooth running of the entire day. This includes coordinating of vendors, setting up your reception, setup and coordination of ceremony (if applicable), drinks and food timing. Q: DO I NEED A MASTER OF CEREMONIES (MC) DURING THE WEDDING? A master of ceremonies is usually a family friend that is required to liaise with our Banquets supervisor to ensure a smooth flow to your wedding reception. At the beginning of the function our Banquets supervisor will brief your MC with certain times /things we require them to assist with e.g. 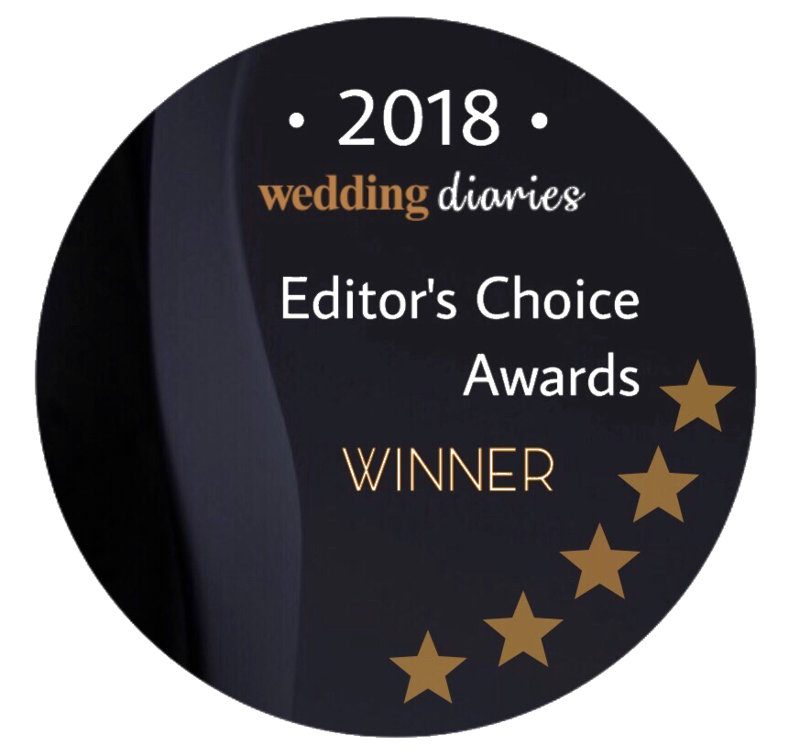 when guests are required to move to the ceremony site, when guests are to move inside and be seated at the reception, announce speeches, announce cutting of the cake, announce conclusion time and remind guests to leave quietly. Our Banquets supervisor will direct and liaise with your MC and our chef throughout the function to ensure that the timing of the speeches, formalities and coordination of the service flows with the delivery of the food and everything is kept on time. Q: I AM SUPPLYING MY OWN MUSIC FOR THE RECEPTION WHAT DO I NEED? We have a PA system available for our Marquee Receptions. You can bring either your Lap Top, Ipad or Iphone to play through our system. We do supply the AUX cord. Q: SIT DOWN WEDDINGS DO I NEED TO SUPPLY MY OWN NAME CARDS AND MENUS? Yes! This is up to you to supply as it allows you to add your personal touches to compliment your wedding colours and theme. Q: DO YOU SUPPLY A WISHING WELL? Yes we do supply a wishing well with the Infinity Collections / Styling Collection. It is best to organize in advance who will be taking charge and collection of the wedding wishing well / birthday presents gifts etc. at the end of the function. CDPE holds no responsibility for any damaged or missing items. Q: DO WE HAVE TO PACK UP AT THE END OF THE NIGHT? No. Definitely not! We pack up everything for you and store it on site for collection the next day. Yes! we believe that individual decorations help make your wedding unique to you. 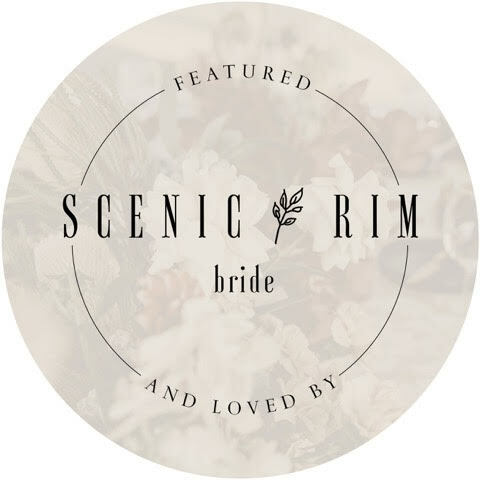 Our wedding planning team will meet with you before your wedding to co-ordinate your decorations, so that on the day of your wedding you can relax while we set everything* up for you. Q: DO YOU PROVIDE A CAKE KNIFE? Yes. We supply a complimentary cake knife. Q: WHAT TIME CAN OUR DECORATOR OR BAND ACCESS THE VENUE TO SET UP OUR WEDDING RECEPTION? Prior to your wedding day, we will advise when access can be provided. Generally this is allowed anytime during the day of your function, depending on availability. Your Wedding Coordinator will confirm a time one week prior. 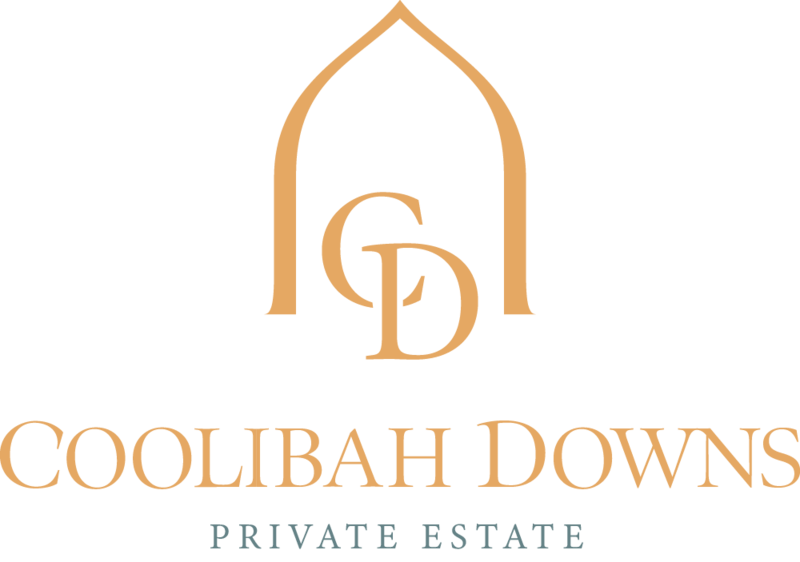 Q: CAN I GET READY ON SITE AT COOLIBAH DOWNS PRIVATE ESTATE? Yes! We have an exquisite and well-furnished Bride’s Retreat (The Homestead) available for you and your bridesmaids in which to get ready. While you get ready, our wedding planning team will set up everything for your reception and ceremony – so you can relax with confidence. Q: CAN I STAY WITH MY BRIDESMAIDS THE NIGHT PRIOR TO MY WEDDING? 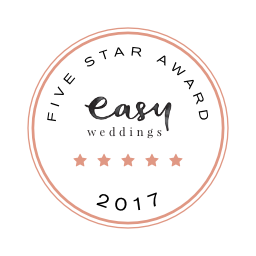 As we offer exclusive use of the estate, in some cases this is not possible as there may be a wedding booked that night. We will notify you via writing 3 months prior to your wedding date to inform if the night before is available.